Sal D's is proud to offer fresh Italian in-house catering options to our customers. Our delicious party menu choices below can be customized to meet all of your party needs. We even have gluten free and whole wheat pasta options available! 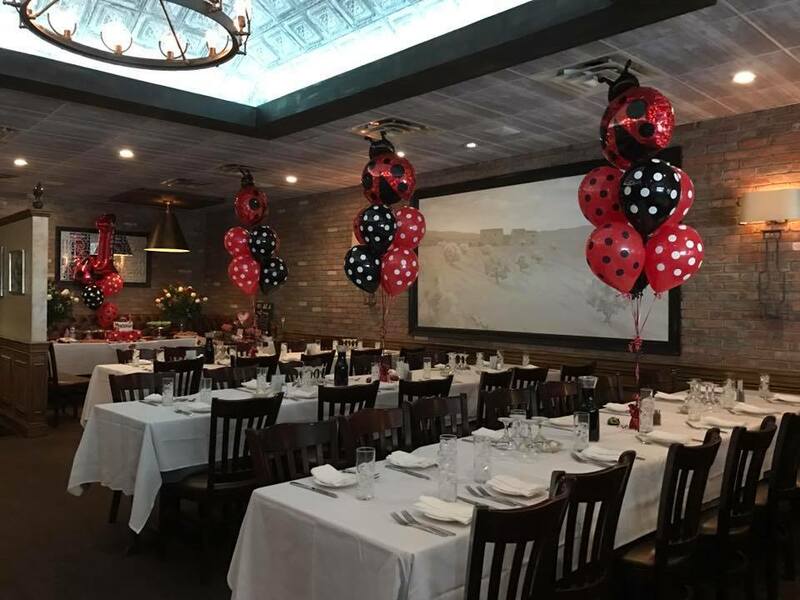 If your party is large enough we can offer you a private room to accommodate your guests. We offer this for a minimum of 40 ppl. In addition to the amazing food choices below we offer Wine & Liquor at an additional cost. Please note that tax & 20% gratuity are added accordingly. Choose any package below to see that Party Package!